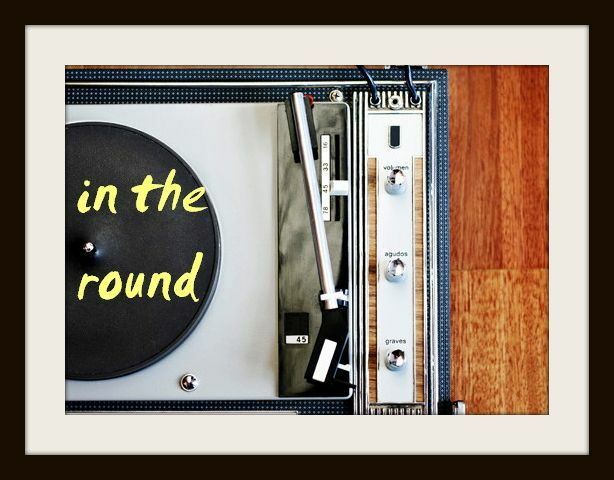 In The Round: Listen to SOULS': "I Wait For You"
The debut single from SOULS is, for the most part, sort of a mystery. We know that SOULS is the new project from UK producer David Gledhill, and that his debut single "I Wait For You" includes unearthed 1930s vocals from Alan Lomax's archival collection American Voices. Other than that, the larger picture is a little blurry. Apparently, Gledhill has crafted a collection of 20 tracks, each with dusted-off vocals from Lomax's archive, and it's set to be released in 2016. If "I Wait For You" is any indication, with its masterful production and similarity to something from Moby's beautiful Play-book, SOULS' full-length shouldn't be missed.